Cereals was held 11-12 June at Boothby Graffoe, Lincolnshire. Many of the 24,500 visitors attending the event took full advantage of the expert technical and financial advice on offer from over 500 exhibitors to help drive their businesses forward, said Jon Day, events director at Haymarket Exhibitions. RH Displays & Exhibitions were once again working with client Väderstad to provide a stand out presence at the event. With high branding and a fully branded façade to the structure Väderstad were able to attract visitors from afar. Seamless walls graphics were used inside the structure to re-enforce the companies branding and showcase the latest machinery, providing a contemporary, clean environment. The companies merchandise and clothing were on show in the ‘Collection Shop’ containing the 1962 collection clothing range in bespoke built display units. 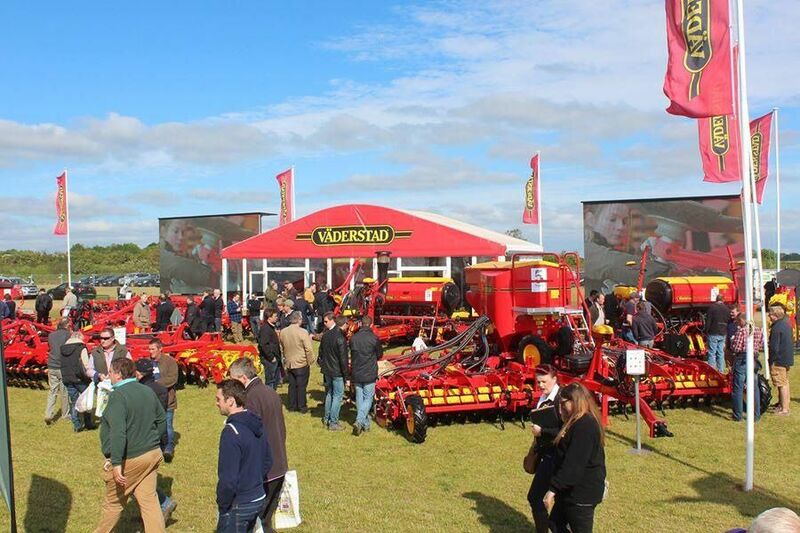 Väderstad experienced a buoyant and upbeat Cereals event this year with a significant number of visitors to its stand on both days. 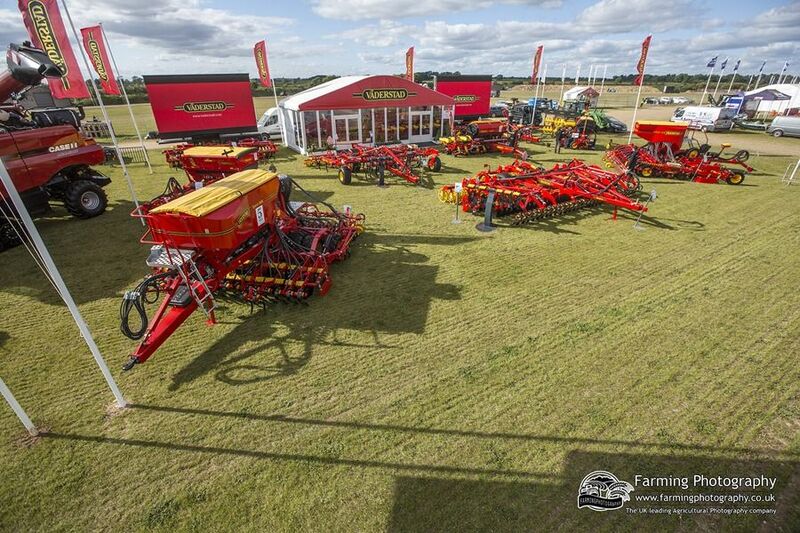 Väderstad’s Andrew Gamble said “We would like to say a thank you to you all RH Displays & Exhibitions Ltd for deigning and building a fantastic stand at this years Cereal Event!